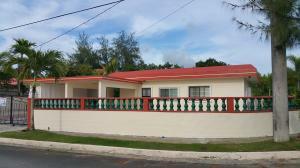 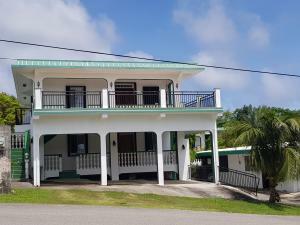 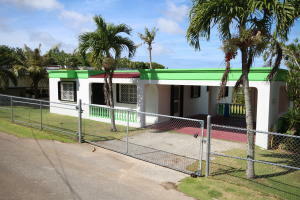 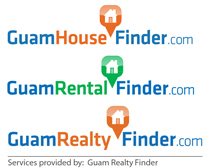 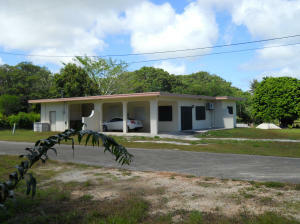 Fully Fenced 3 bedroom 2 bath with 2 car enclosed garage home in one of Guam's well maintained, gated subdivision. 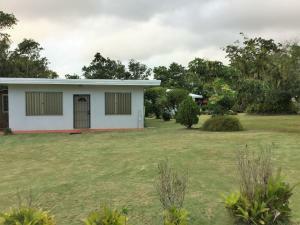 Pitch roof, bay windows in the living room and dining room, walk-in closet in the master bedroom, double vanities, ceramic tiles, and accordion typhoon shutters. 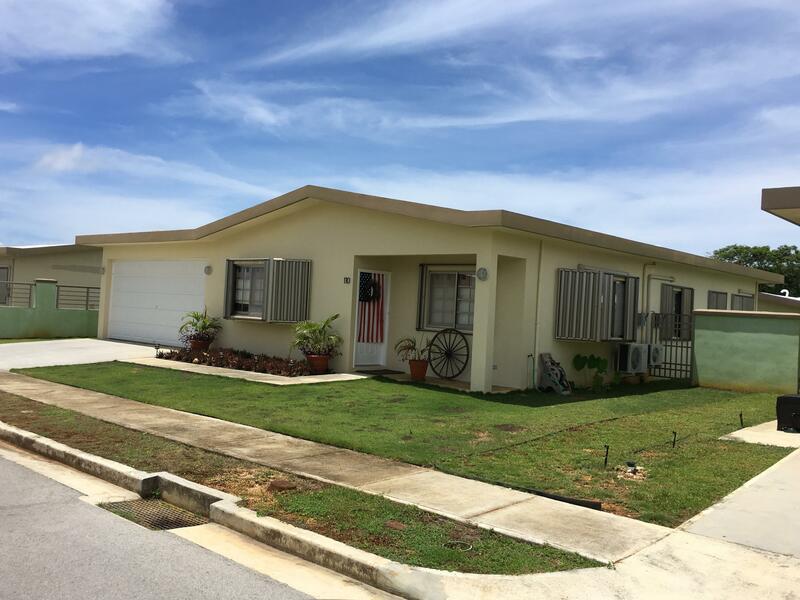 Only minutes away from AAFB.